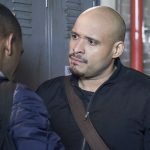 Who Is Alderman Ray Price on ‘Chicago P.D.’? In the Chicago P.D. 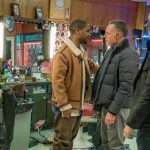 episode “Night in Chicago,” Atwater (LaRoyce Hawkins) goes undercover to bring down the longtime head of a criminal enterprise and becomes entangled in a situation that tests his allegiances as well as his conscience. Meanwhile, politician Brian Kelton (John C. McGinley) meets Alderman Ray Price at a fancy restaurant. When Hank Voight (Jason Beghe) walks in, Kelton tells him he wants Price to publicly endorse him for Mayor. 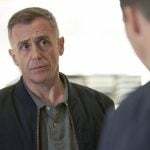 Price doesn’t mince words with Kelton: “I keep telling you man, you’re bad for my brand…even though I like you, more or less.” When Kelton leaves the table, Price leans in and gives Voight valuable information regarding a big time supplier. 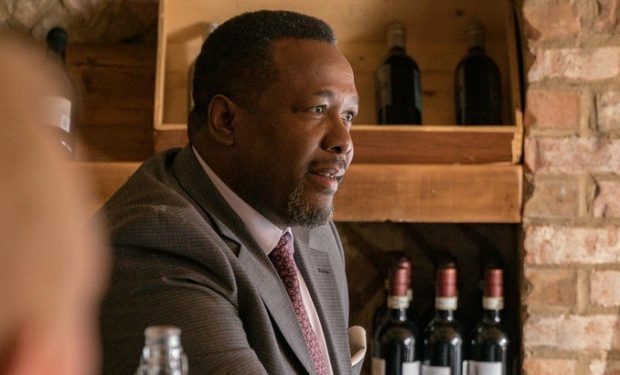 Ray Price is portrayed by actor Wendell Pierce. He’s known for his roles on Tom Clancy’s Jack Ryan (James Greer, SEE LINK ABOVE), Suits (Robert Zane), The Odd Couple (Teddy), Ray Donovan (Ronald Keith), The Michael J. Fox Show (Harris Green), Treme (Antoine Batiste), and The Wire (Det. Bunk Moreland), among others. 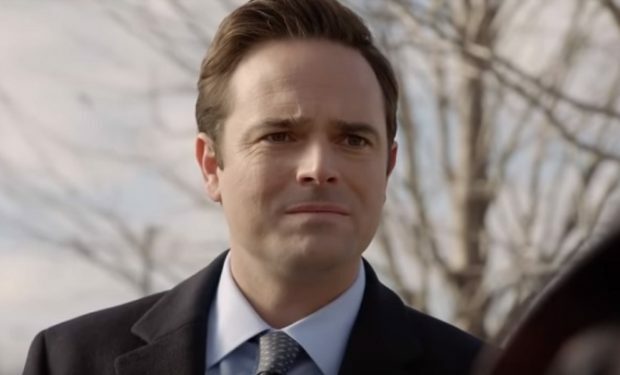 Who Is Foster’s Creepy Stalker Doctor Jim Shaw on ‘Chicago Fire’?